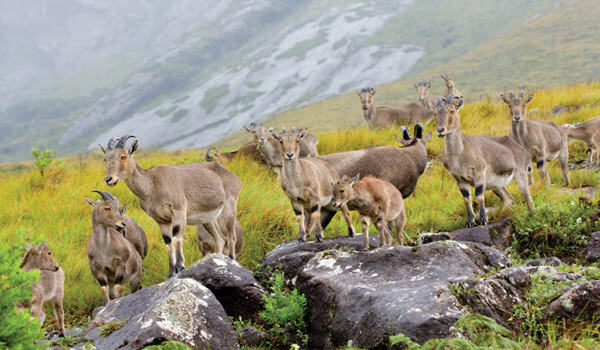 After Breakfast check out the hotel and proceed to Thekkady. On arrival check in the hotel and relax for some time. Rest of the day is at leisure and you can also take a Plantation Tour. In evening enjoy oat ride to National Park and you can also explore the local market fo shopping. Overnight stay at the hotel. After Breakfast check out the hotel and proceed to Alleppey. 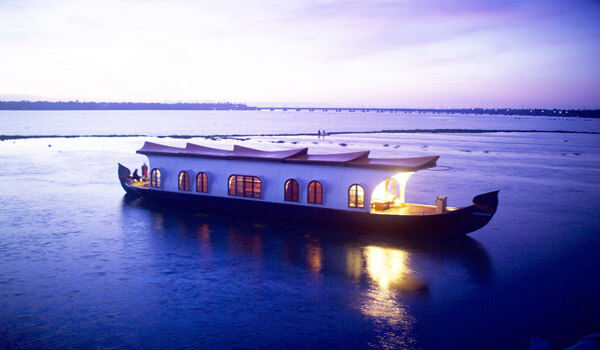 Alleppey is famous for the backwaters, boat races, houseboat holidays, beaches, marine products and coir products.On arrival check in the hotel and relax for some time. Rest of the day is at leisure for your individual activities and you can also visit beach in the evening. Later back to the hotel. Overnight stay at the hotel. 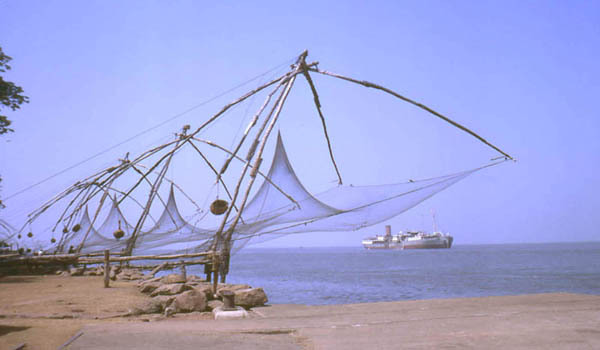 After Breakfast check out the hotel and proceed to Cochin Airport to board a flight for your onwards journey .